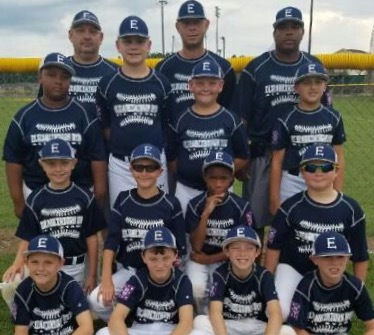 The Elizabethtown AAA (Minors) Supplemental All-Stars have split their first two games in the District 2 Dixie Youth Baseball Tournament at Tabor City. Elizabethtown dropped their opener 17-10 to Whiteville then beat South Columbus 14-8 Sunday night. 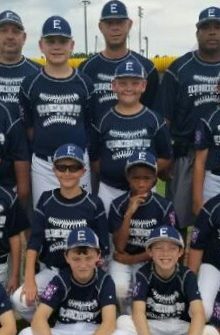 Members of the Elizabethtown All-Stars are: Front Row (Left-Right): Colin King, Ryan Dove, Tre’don Scott, Allister Russ. 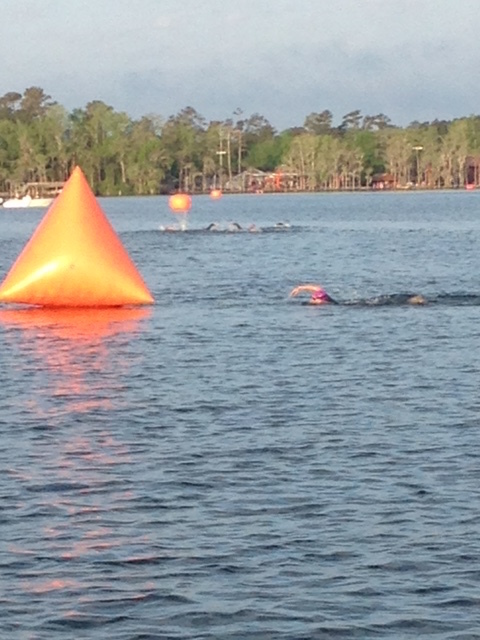 Second Row: Connor Smith, Nolan Tatum, Chace Butler, Mason Smith. Third Row: Marcus Williams, Peyton Tatum, Jackson Smith, Gavin Elks. Back Row: Jackie Smith, David Smith, Smiley Butler.